Features of Agile Project Management tool. 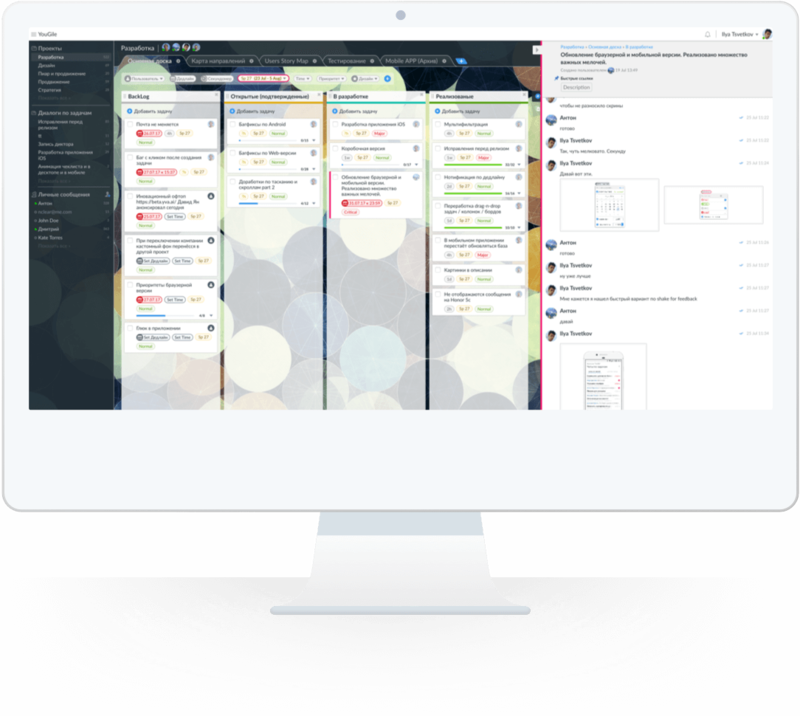 Designed to focus your team on the project, YouGile makes planning and communication possible in one system. 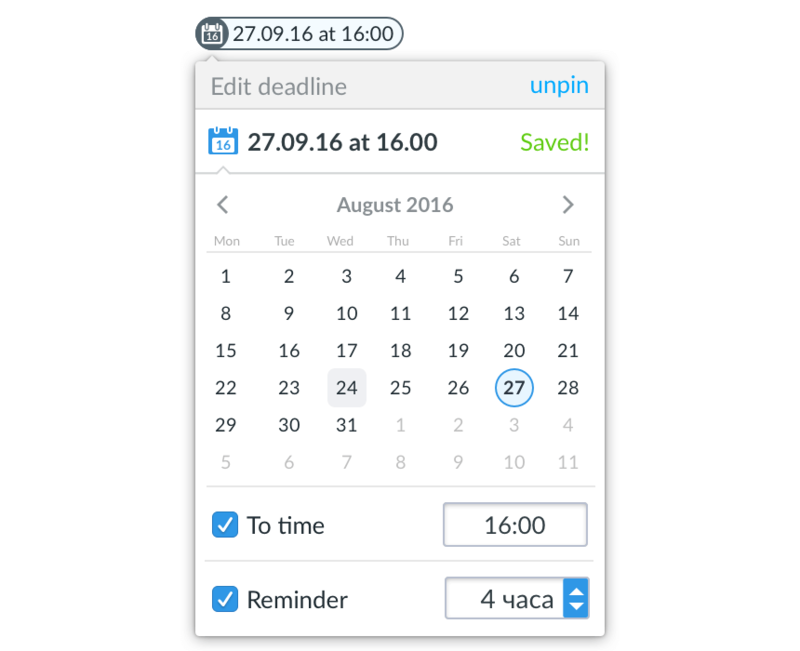 Setting tasks is simple and instantaneous from anywhere in the system. 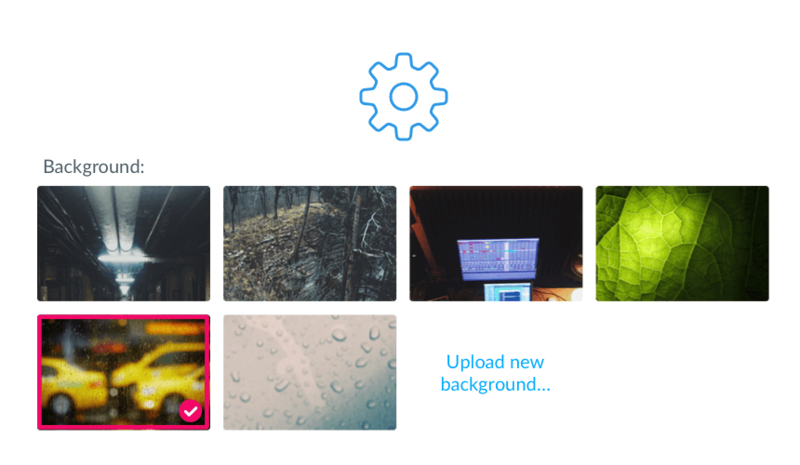 On average, it takes a new user less than 1 second to figure out how to create a new task. Agile-board is the world's most successful tool for visual project management. YouGile is built to be completely intuitive. By implementing our organization technique, companies of any size can build structured boards to suit their needs. There can be any number of Projects in the company, within those Projects, multiple stake-in boards, etc. 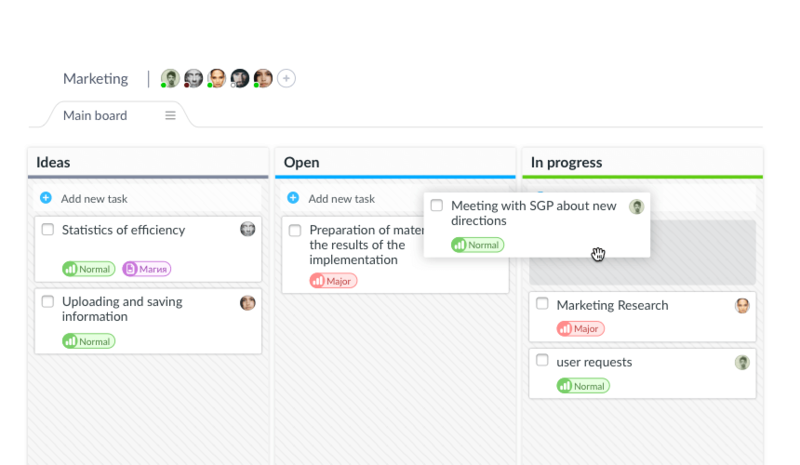 You can drag and drop tasks, columns, boards, projects, users, deadlines, subtasks and priorities to organize by complexity, team, etc. Once team memebers have this tool down, the whole system becomes clear. No matter the size of your team, saving time in implementation becomes possible with this useful tool. 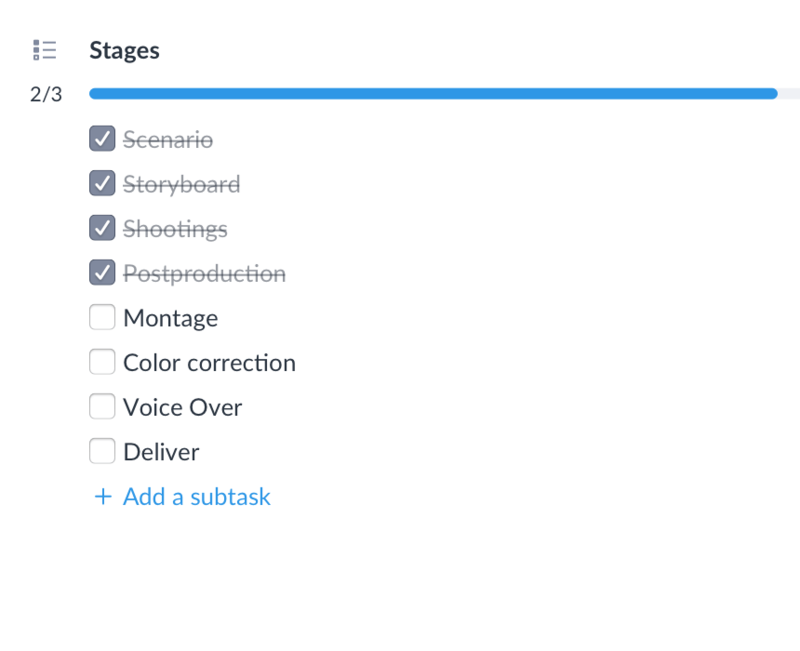 Create any number of subtasks within each task. Progess is also displayed. 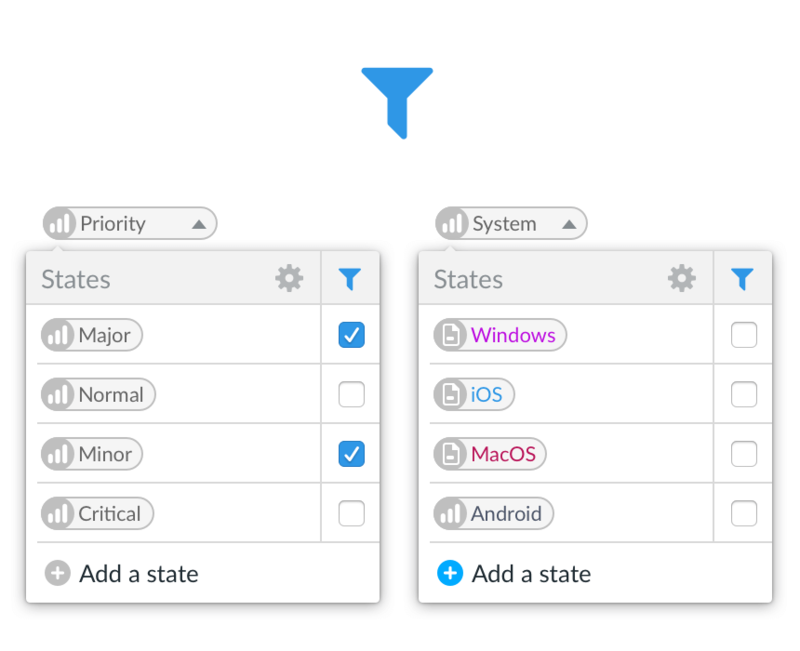 ​​This user-friendly function makes project organization a cinch. To assign a user, just transfer the person responsible to the task. 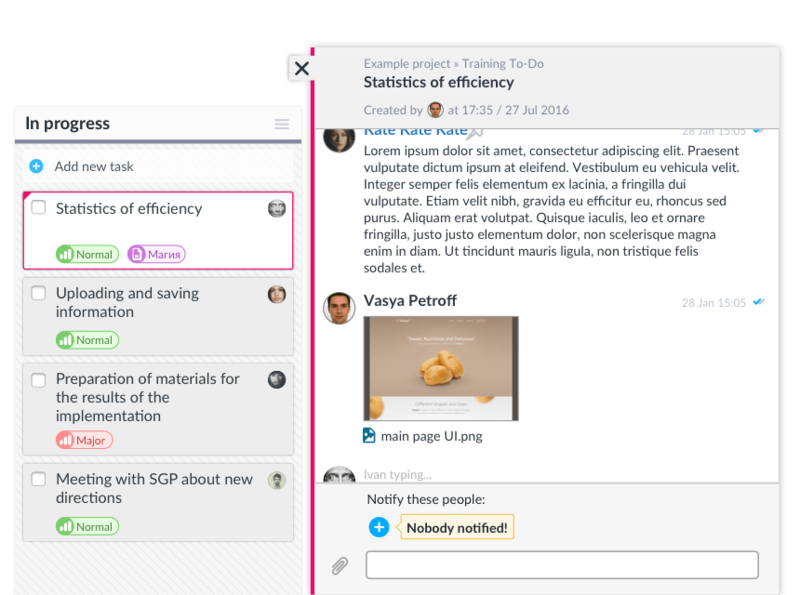 Each task has its own chat message, so assigned users will automatically be sent those messages. To make sure no one is ever out of the loop, a duplicate message is sent to each user's e-mail. No one will forget a deadline now. 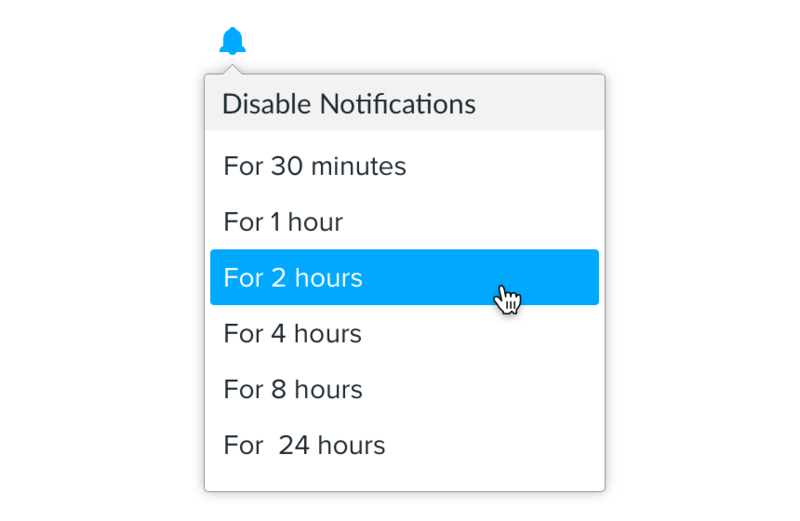 Notifications can be sent to by phone and e-mail, and can be scheduled in advance (for example, for 3 hours before the deadline). A reminder can help everyone make it to the meeting— information is sent to all assigned. #project work #unusual featuresdfc Our countdown timer is a great way to keep on track, showing the time remaining until the task deadline. 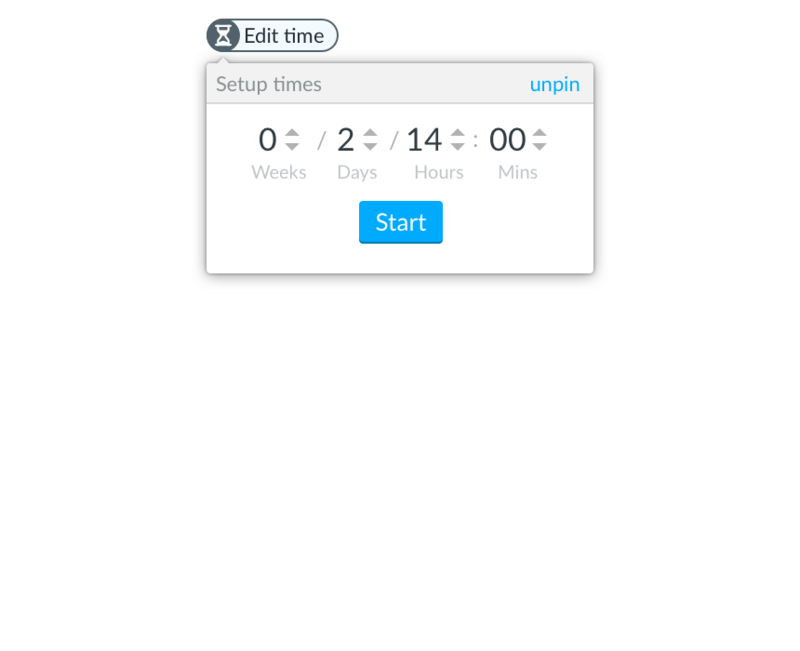 A timer sticker can be tossed on any task and the reverse will begin a countdown of the set time. 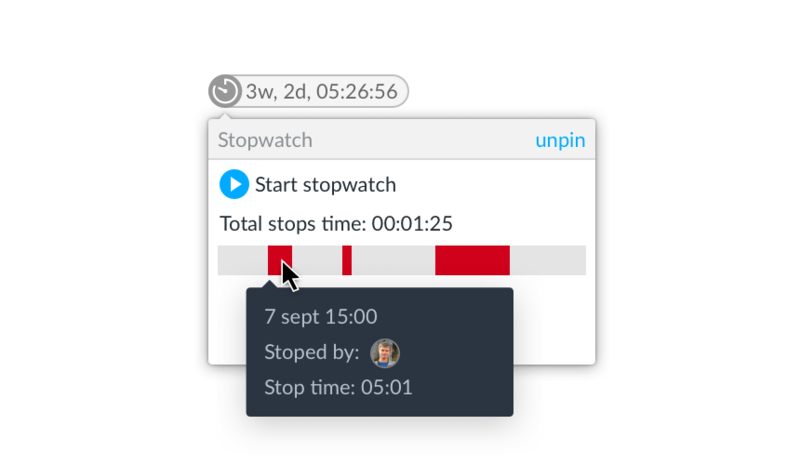 This easy-to-use feature shows the time remaining on the project, for example 1d 15h 7m. Creating stickers: priority, complexity, cost, etc. You can create a sticker with arbitrary text values, assign different colors and select an icon. As a result, your task board is clearly divided by priorities, complexity and any other parameters specific to a particular project. This tool is simple, flexible and intuitive. 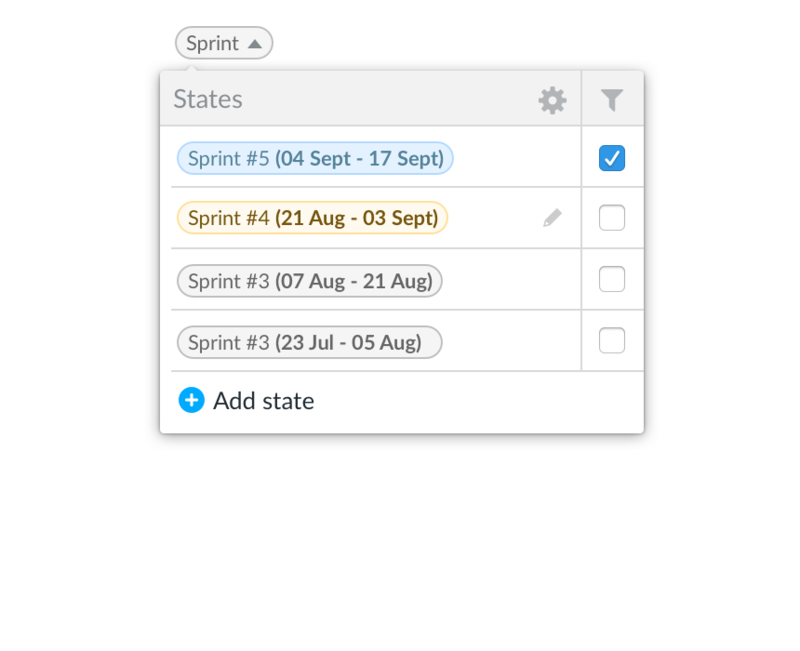 This sticker allows you to distribute tasks over time segments known as sprints. A sprint is usually 1-3 weeks. A very common tool in all Agile-methodologies, it allows you to break down a project into smaller sections. Tasks on the board can be linked. 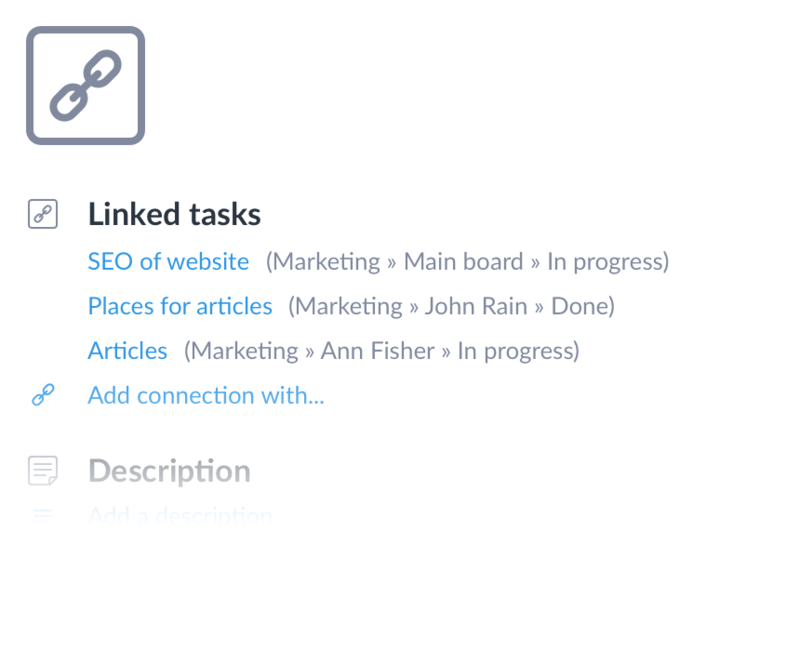 The link list will be displayed in the top of each task. To go to links, just click on it. All project participants can be organized according to access levels Administrator or User. 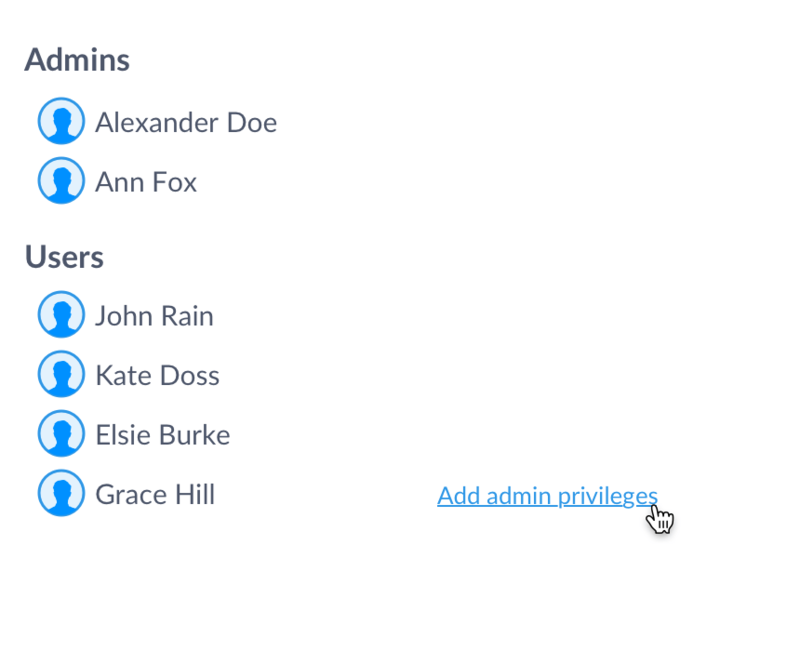 On the main project page you'll see team members sorted in these two groups. 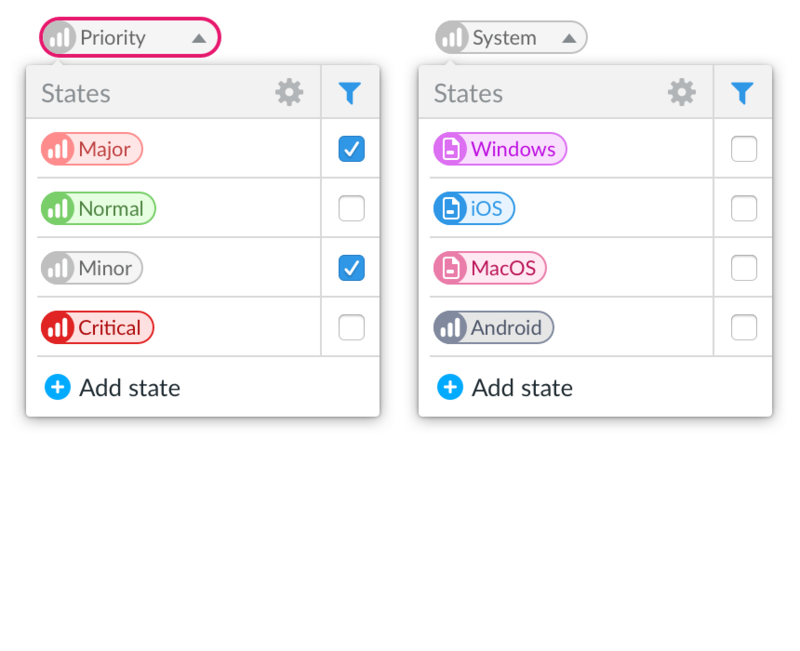 You can filter tasks on the board by execution, priority, sprint and any other sticker attached to the task. All closed tasks are always available for viewing or recovery. To view, just expand the list at the bottom of any column. Columns can be marked in different colors. For example, a column with tasks in progress at the moment can be red, while completed tasks are in green. You can construct a board with copies of columns already completed in all departments. Help your team visualize the project by viewing this mirror version on a large monitor in the common room. Mirroring is the creation of exact copies of any column. If, for example, you delete a task from the original column, it will disappear from the column and from the mirror. A copy will always show what is happening in the original. Don't worry if you need to completely restructure a project. 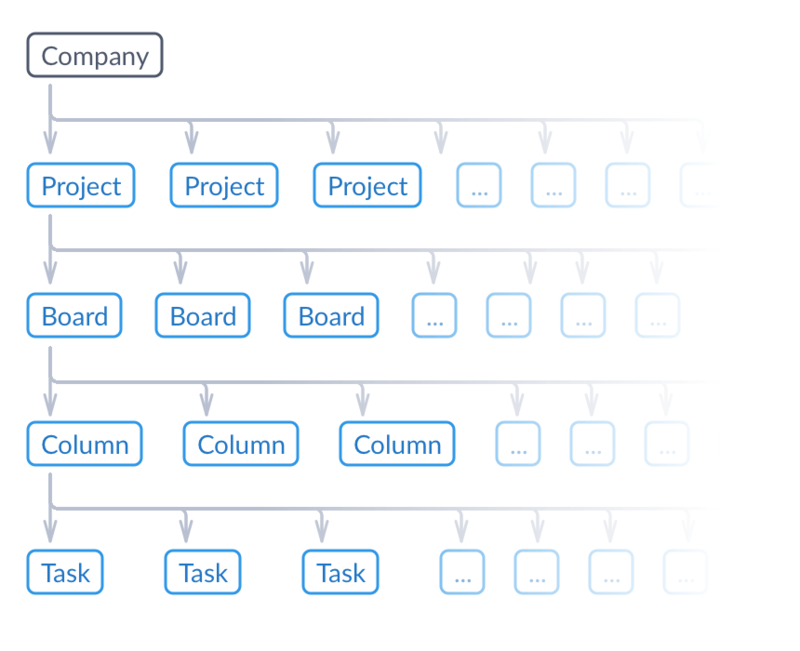 Simply drag individual tasks or whole columns with tasks to other boards. For example, just relocate a column to move it to a later phase in the project, or to a different category. Each task in the system has its own chat. Simplify communication by keeping everyone on topic and up-to-date. Chat messages are ideal for bringing up those small details that might be missed in an e-mail. 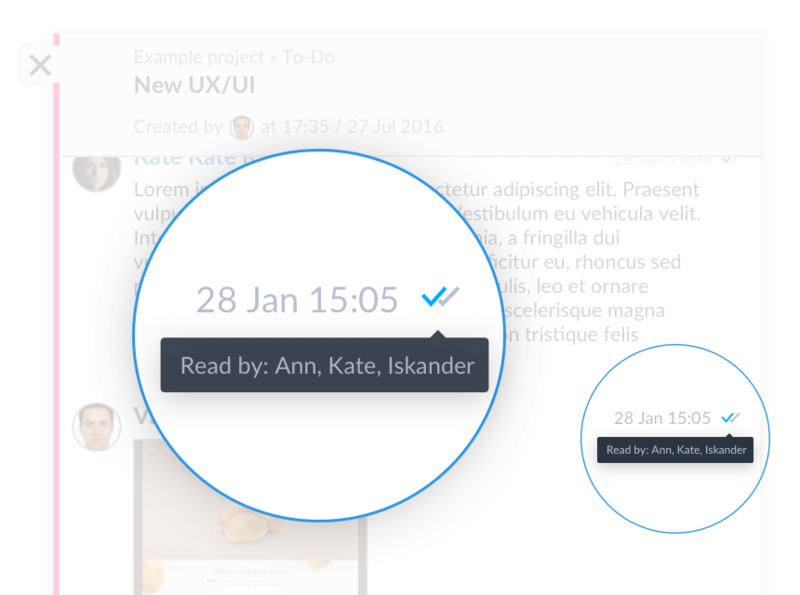 Save time by reducing the number of e-mails sent, and answer team questions quicker. The system has a full-featured private messenger. 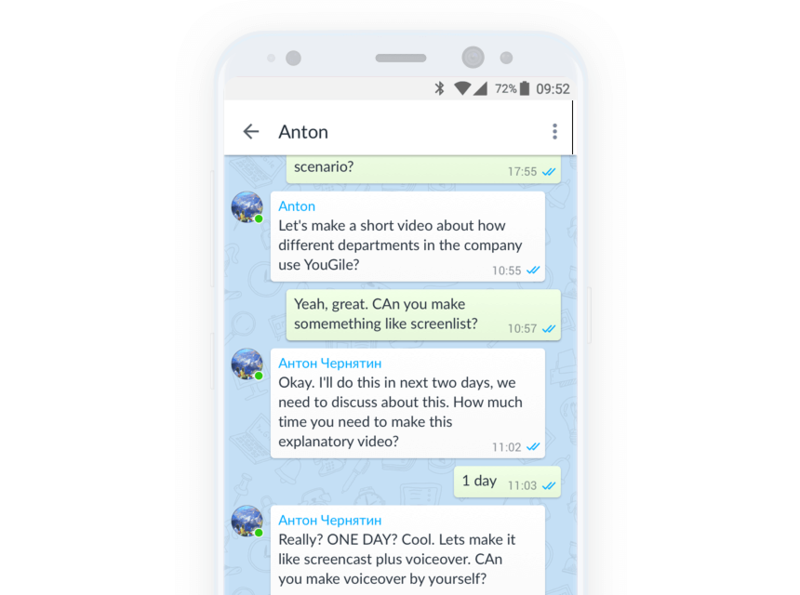 With all the familiar features of a private messager and the professionality of an e-mail, this feature is ideal for one-on-one communication. Private messages also looks the same as chat messages, so no need to worry about new formatting. 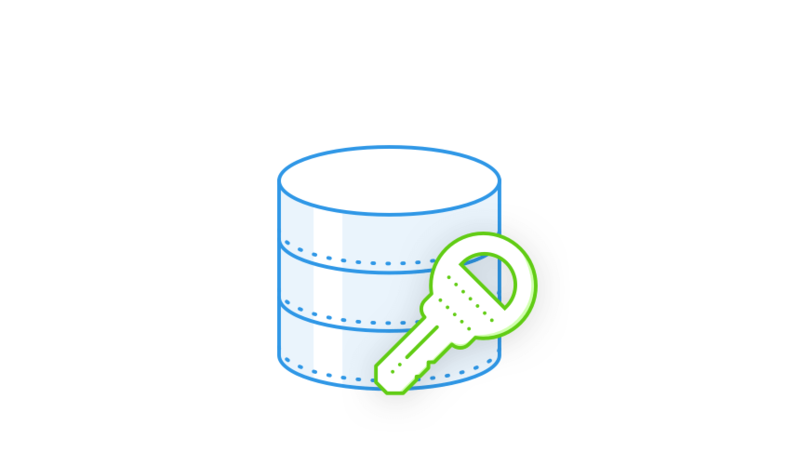 Encryption is used on the channel between the client and the server(SSL). This is the most common encryption method, used by services such as WhatsApp, Slack and Basecamp. It's true that there is a higher level of reliability when an encrypted channel is established between clients (for example, as is seen in Telegram). The disadvantage is that if the key is lost (when deleting a program or cleaning browser history, for example), data can not be recovered. In the boxed version, you can choose how the data is stored. 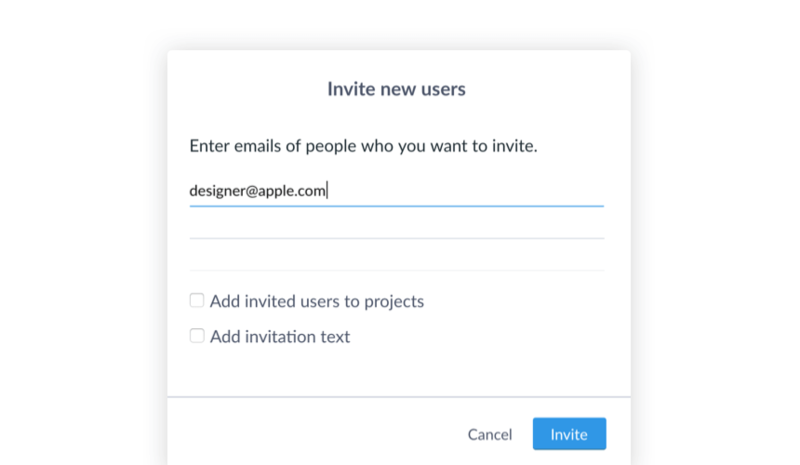 Invite outside users to communicate directly in private messages, without opening access to projects and boards. Convenient for interaction with contractors, freelancers partners and so on. Over time, a chat can fill up with too many messages. 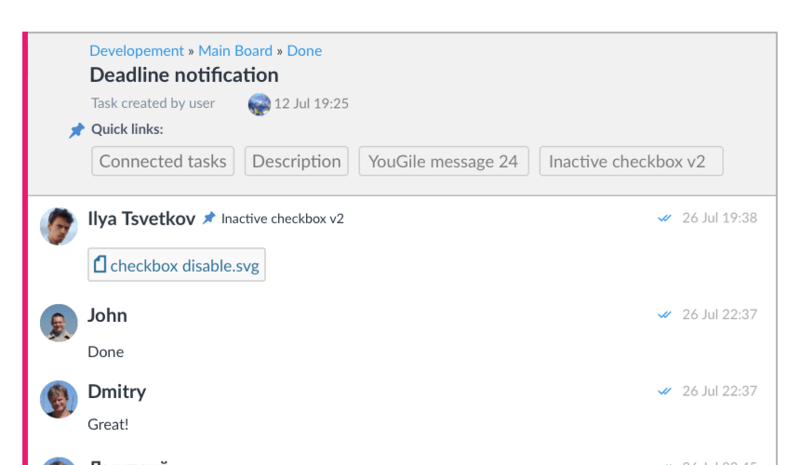 In YouGile, this rarely happens because tasks often close and the channels are updated automatically. 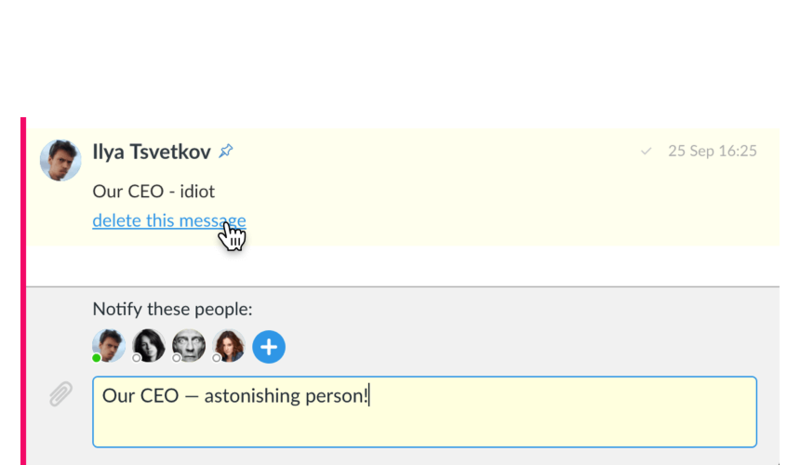 But if the chat thread starts to get tangled, just highlight an important message by assigning a button to it. This means it will appear at the top of the chat window. 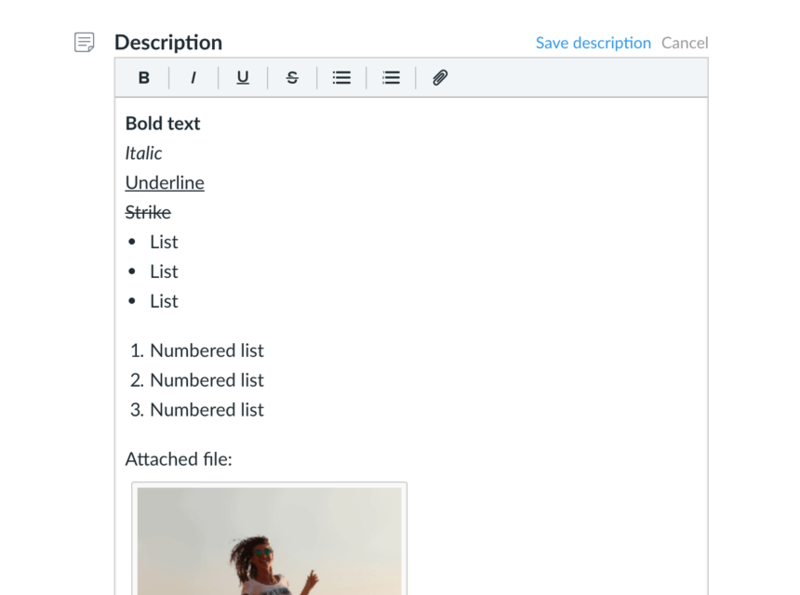 For example, post the most current version of the layout design so that it's easily accessible to all team members. Alerts can be distracting! The system has all the necessary settings for quiet work. For example, you can turn off notifications for 4 hours, and later review all the chats added to the notification while you were away. 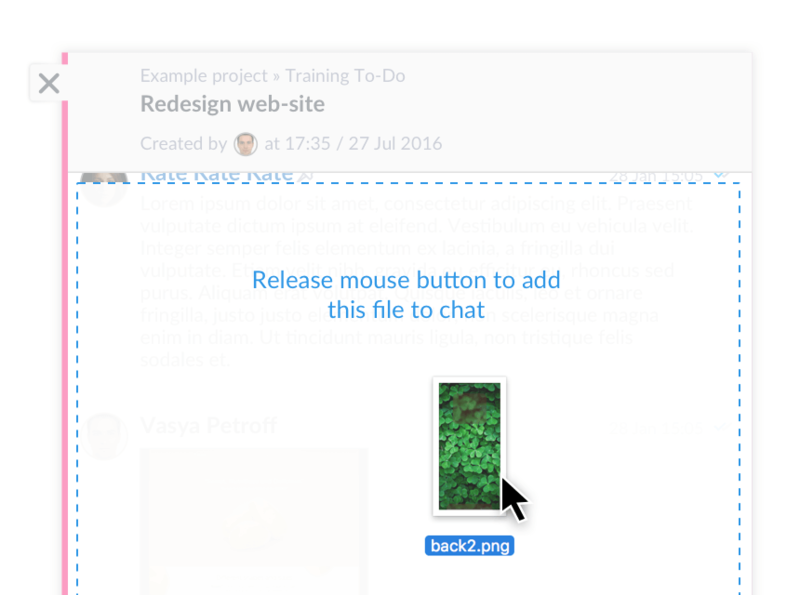 The chat in each task contains a visual panel with users who receive notification of new messages. 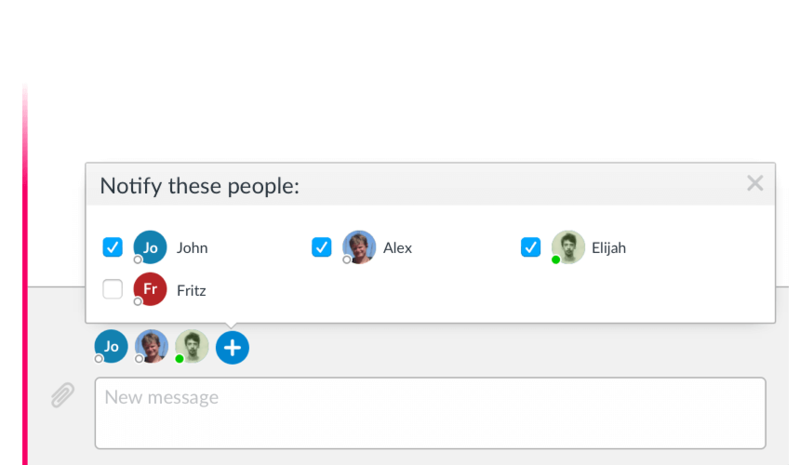 It's easy to add a new user or remove yourself if you're no longer involved in that aspect of the project. All unread messages will be duplicated and sent by e-mail to users signed up for the task. When introducing a project to new members or even new teams, this record makes the transition from e-mail to ongoing chat a smooth one. Of course, in chat you can upload documents, photos, files. Using the mobile application, it's easy to add photos on-site, for example from the construction site. 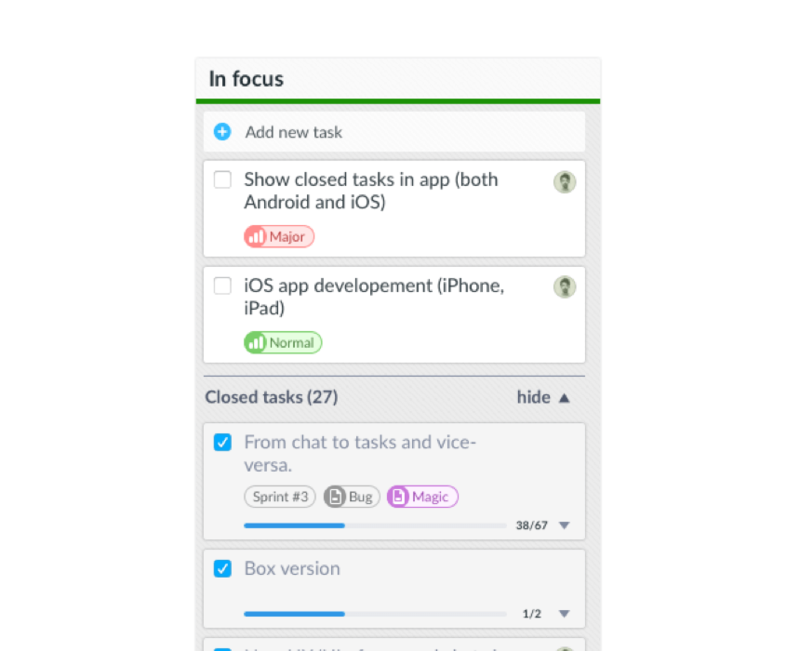 Label each task with a description at the top of the chat. You can format the text with a standard set of tools. When a description is added, a button appears for quick navigation. It's easy to see if a message was read by the recipients. Just point to the icon next to the message to verify that each user has read the lastest information. 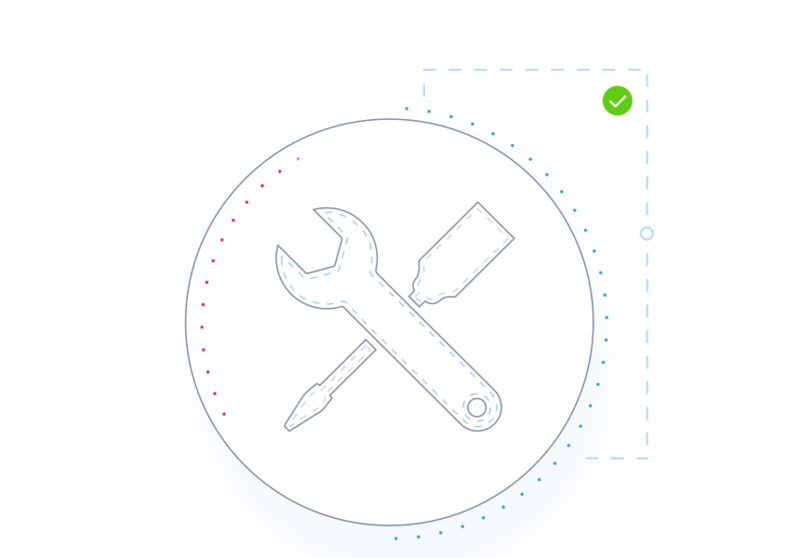 This very powerful tool allows you to completely redesign the system. Any specification is doable, such as automatic task updates on Mondays. In the YouGile system, everyone has an in-built code editor where any element of the system can be reconfigured. Even in the simple-to-use basic version, a user can make a complete tool for internal support or write a bot that collects team feedback on Fridays. Throw a stopwatch on the task which will stop when the task is closed. With this tool, the whole team can clearly see their progress. When analyzing completed projects, you can see how much time it took to accomplish tasks to within a second. 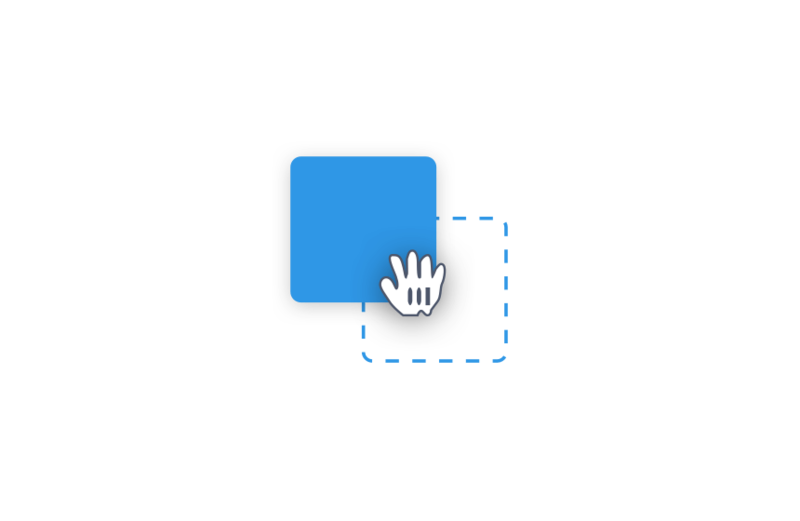 Easily drag and drop tasks from one column to another. 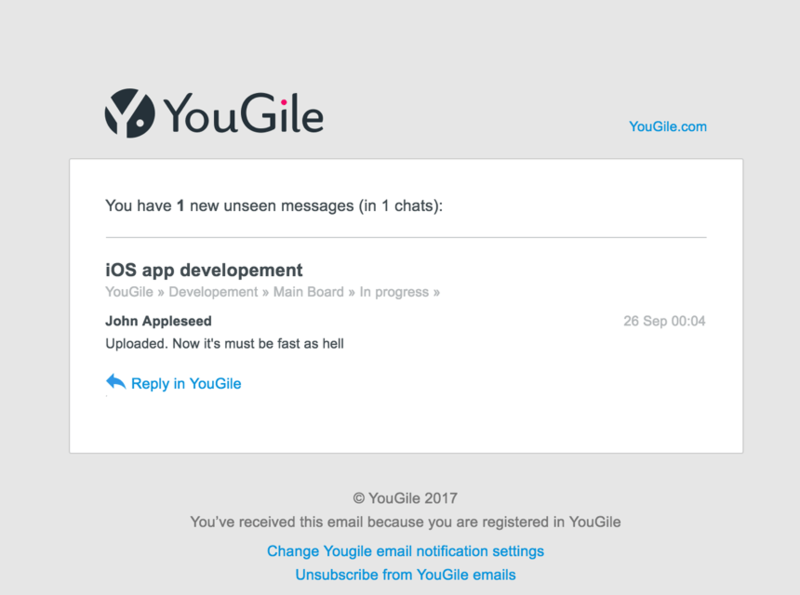 In YouGile, just drag a task to a neighboring board or to another project. The same can be done with tasks or entire groups of tasks. Every employee can customize the board. Choose a modern, professional background or a relaxing beach view: it's up to you! The last chat message can be edited. Just press the up arrow on the keyboard. After editing, press Enter. Self-Hosted YouGile is installed on its own server. With this option you can have complete control over the project information and the security policy. 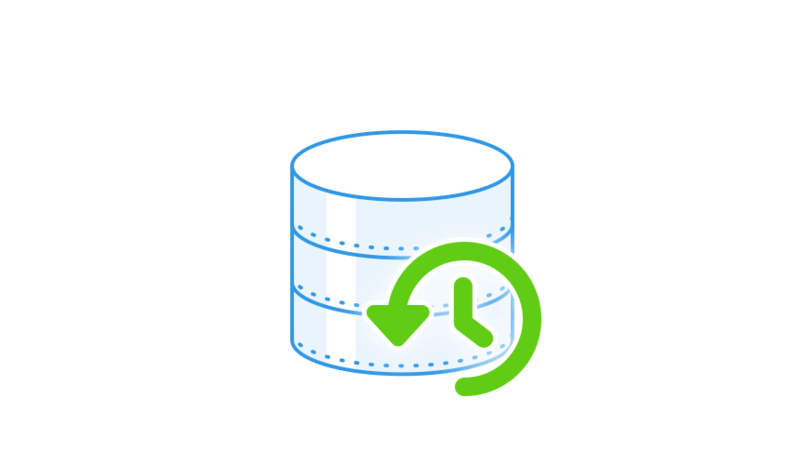 All information stored in the system can be downloaded, copied as a backup or, for example, downloaded to the installed system on company servers.